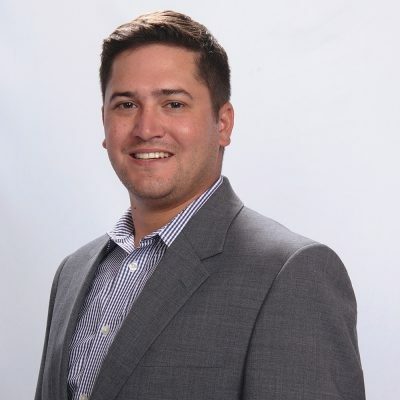 Josh Istas is the Director of TSG’s Acquiring Industry Metrics (AIM) platform and the accompanying AIM Web Portal. AIM is the industry-leading benchmarking data warehouse for payment processors with data on over 3.5 million merchants. As Lead Data Scientist, Istas focuses on data procurement and validation, client relations, and database management. Previously, Josh worked at the Nebraska Medical Center (Omaha, NE) as the Medication Safety Data Analyst. Josh earned his Master of Business Administration degree from the John Cook School of Business at Saint Louis University, and has a Bachelor of Science degree in Cellular Biology with a minor in Business from the University of Kansas. Josh is an avid golfer, fantasy sports enthusiast (aka office commissioner), and a big fan of Kansas Jayhawk Basketball.